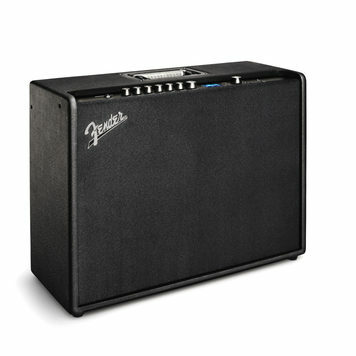 Nobody does an authentic, touch-sensitive Fender amp tone better. 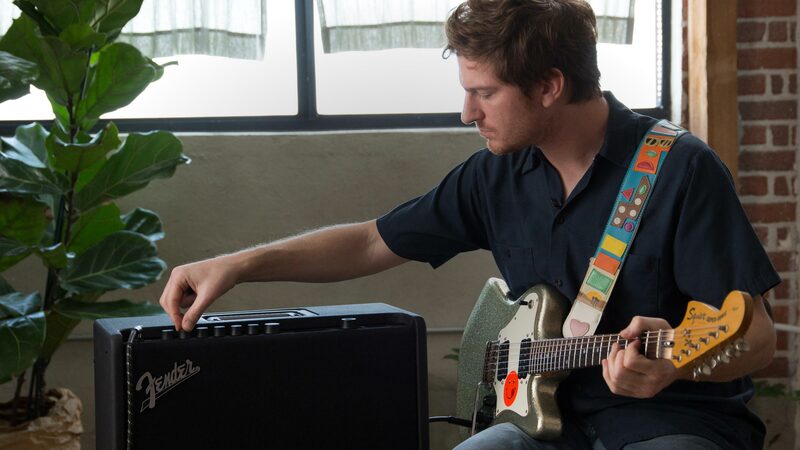 From our classic electric amps to in-demand high-gain contemporary sounds, Mustang GT’s new models and effects let your playing voice come through. 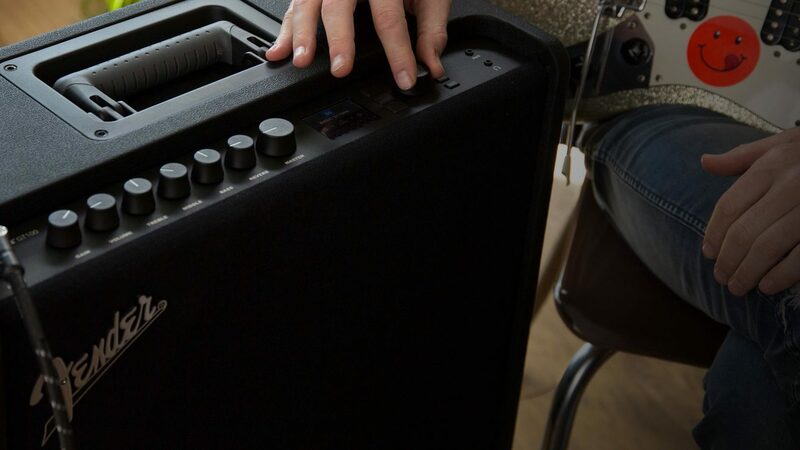 Mustang GT is the world’s first Bluetooth and WiFi-equipped amplifier. 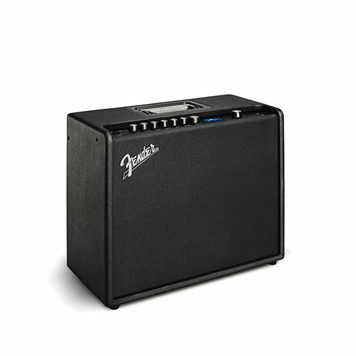 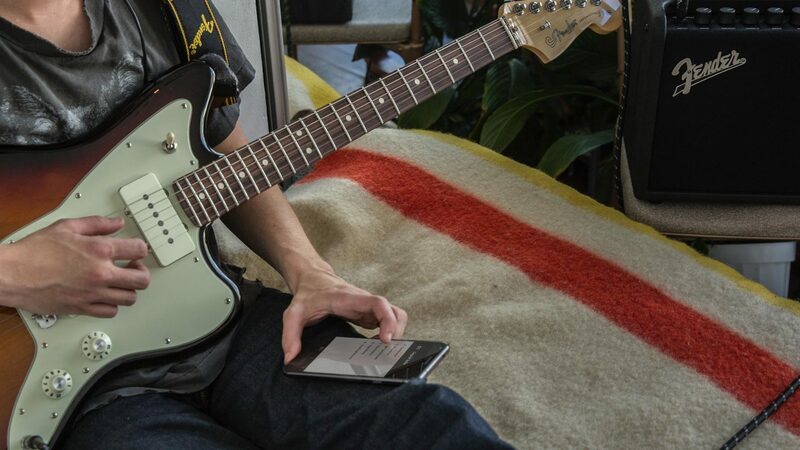 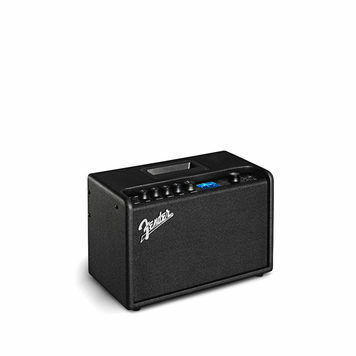 You can easily stream music, program the amp remotely, access Fender artist-created presets and connect directly with a community of other players. 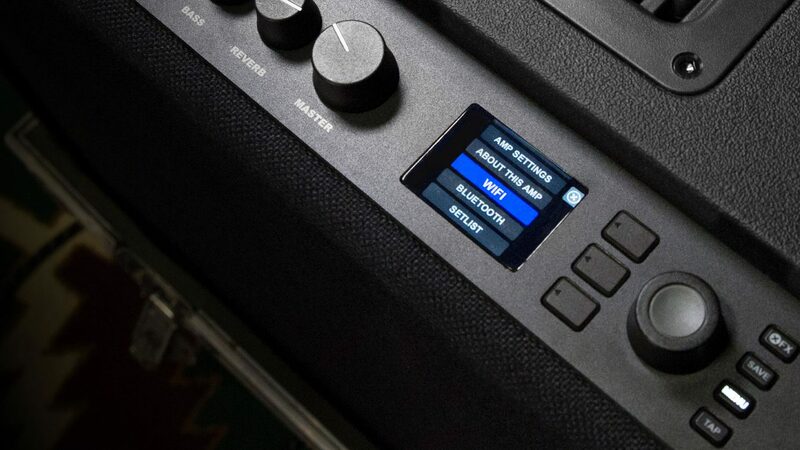 Mustang GT includes artist-specific presets created by the artists themselves. 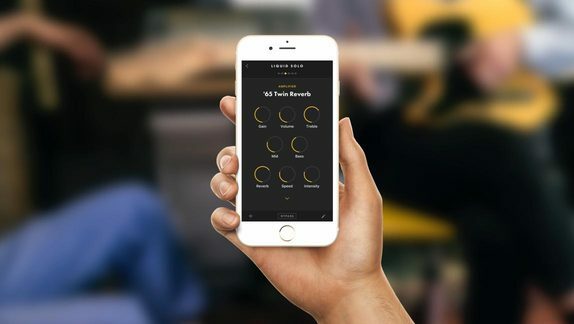 Now you can quickly assign a preset to a “Favorites” Setlist and easily backup and restore all your presets to and from the cloud. 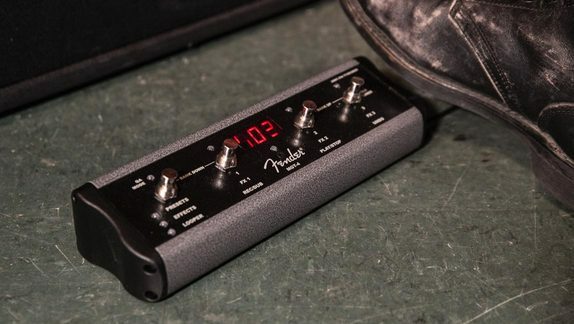 The optional 4-button footswitch (included with Mustang GT 200) provides hands-free control of effects and the looper, making Mustang GT a performing powerhouse.